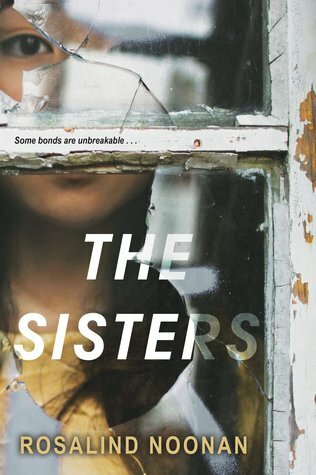 THE SISTERS by ROSALIND NOONAN – Books, Books and More Books! This was an emotional read from the beginning. My heart broke for Glory. Even though I felt she had other choices. What made this even more heartbreaking is this is still happening today. There are quite a few sensitive subjects in this book but that’s life. The author has written a beautiful and deeply moving account of what family is. I enjoyed the different points of view and I look forward to reading more from Noonan. Sounds like a good one your review has me curious! I had 2 with this title and got the two reviews mixed up on Netgalley. What a mess to correct. The other one was better. Totally different stories but it was weird. Nice review right tobyhe heart ofbthebstry.